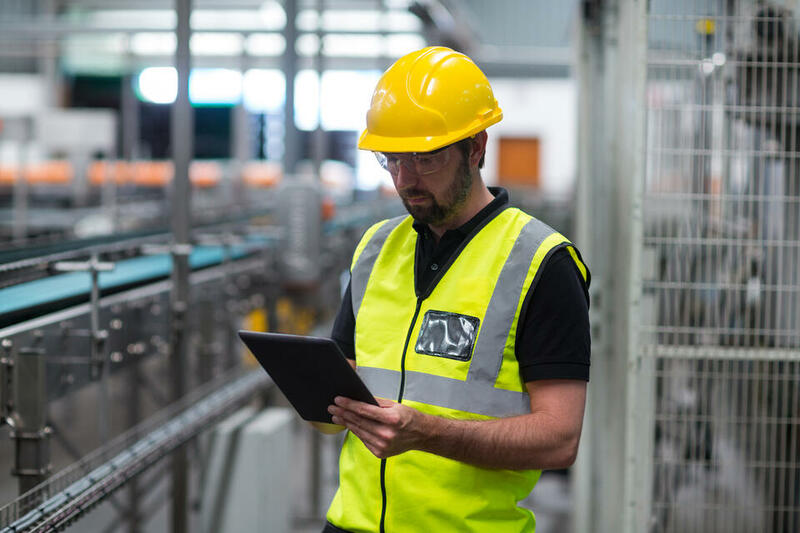 IP DECT technology is suitable for difficult wireless environments, keeping employees connected when away from their desks, or across your plant. Where mobile phone coverage isn’t very reliable, IP DECT can provide a powerful clear connection alternative. 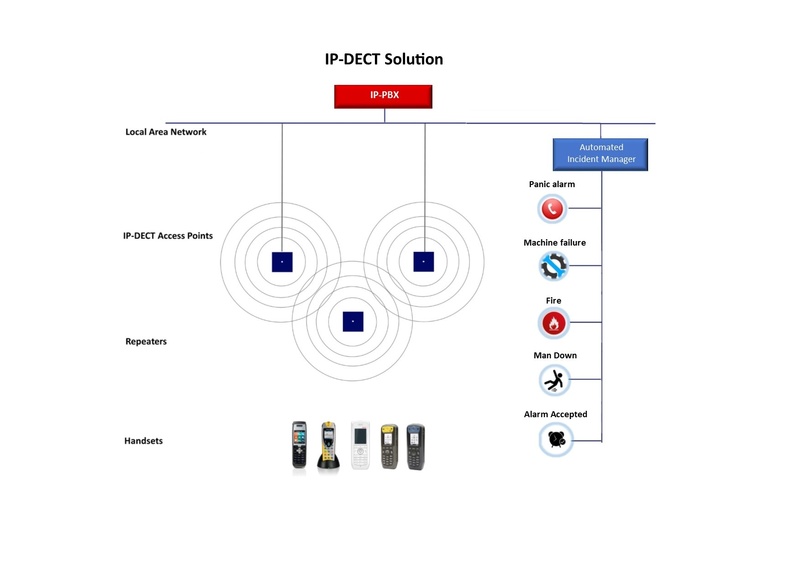 IP DECT provides whole site coverage, enabling users to remain contactable on their DECT phone throughout the premises. 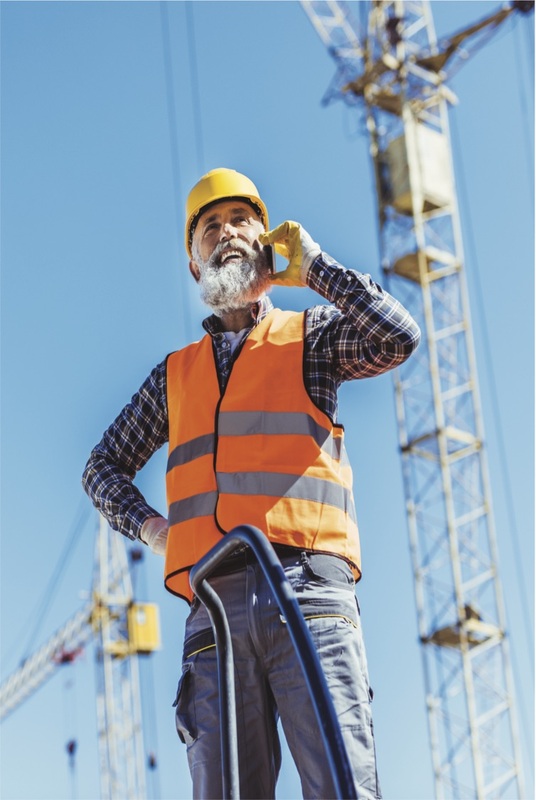 We provide a range of DECT phones to choose from, including ATEX phones for use in potentially explosive atmospheres, and Lone Worker handsets to protect staff working alone. IP DECT also provides voice and messaging capabilities, ensuring teams respond to on-site emergencies. We can also integrate existing systems including fire and building management platforms to automatically distribute critical alarm messages directly to staff on their DECT phones. You can find more about our IP DECT technology and solutions below. 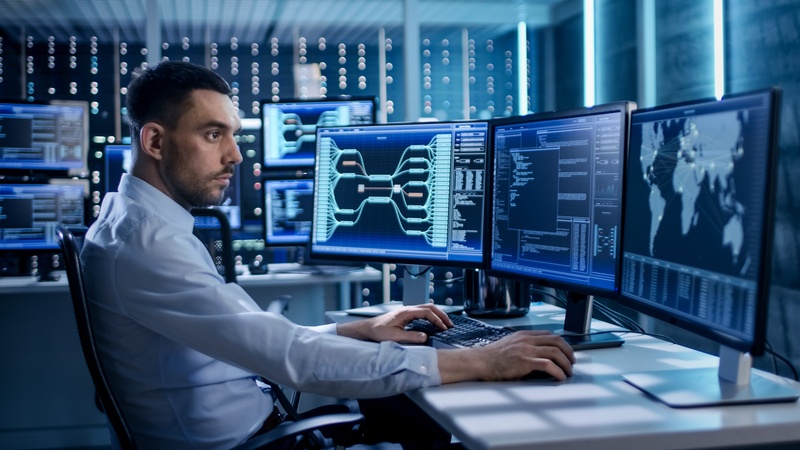 From one handset to multiple handsets and whole site coverage, our team of experts can help you implement an integrated solution that addresses your toughest communication challenges. 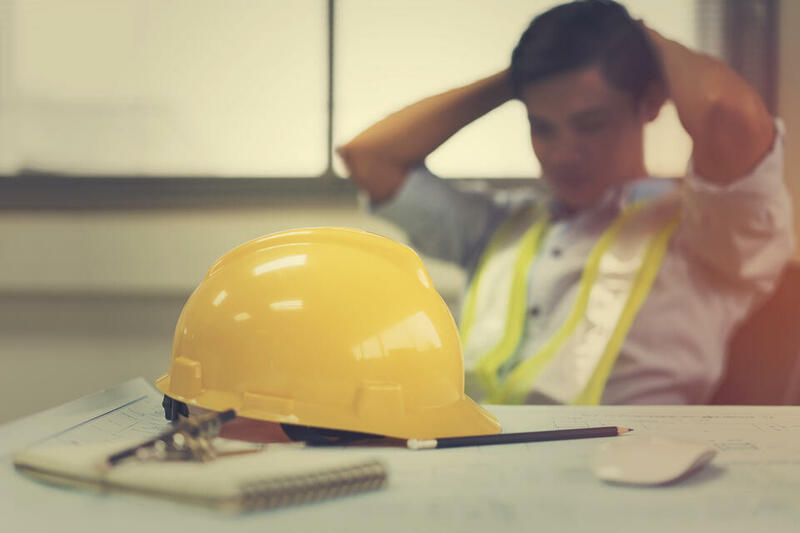 We offer a comprehensive range of DECT Phones including intrinsically safe phones (ATEX) and lone worker phones with panic button and tilt sensors that protect staff working alone. 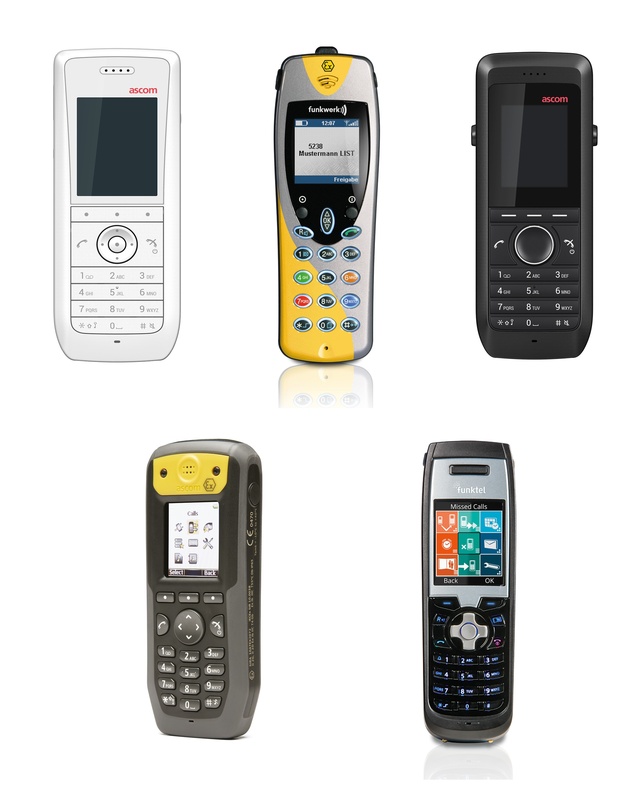 Contact us for more information about our range of handsets or speak to one of our advisors to find out whether DECT is the right solution for you. 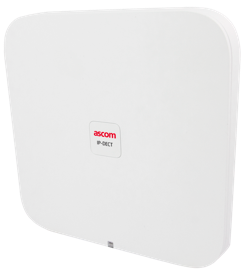 These access points connect directly to an IP network enabling IP DECT to be used indoors and outdoors, so your mobile workers are connected everywhere. 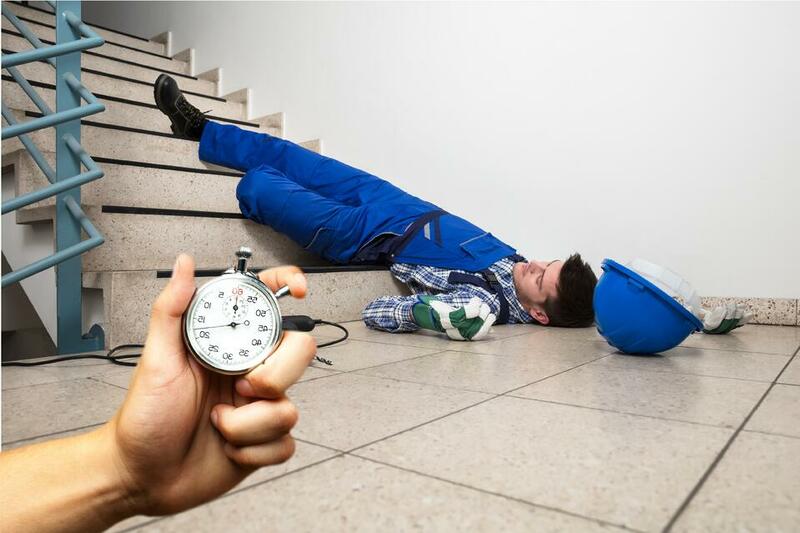 To ensure teams respond to on-site emergencies, alarms from various sources such as lone workers and critical machinery can be received and processed in a matter of seconds and delivered to the people that need to know, directly on their DECT phone. Find out more about critical alarm management.